Nail Brush crafted from beechwood in Germany, egonoimically designed. This Oval Nail Brush is tough and resilient. 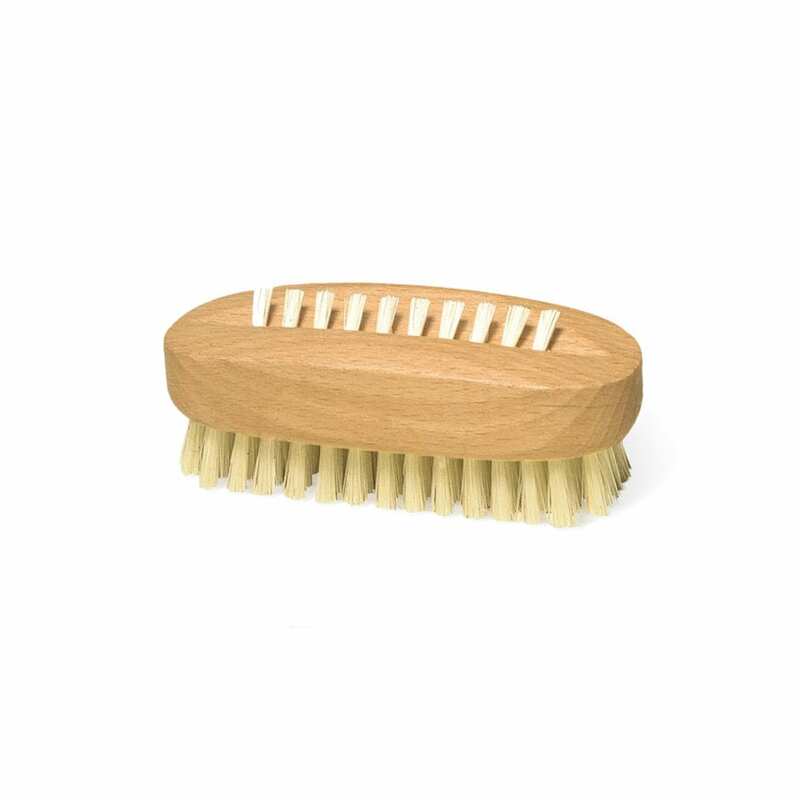 Made from high quality waxed beechwood with two layers of bristles – the bottom for robust scrubbing and the top with diagonal bristles for cleaning under nails. Crafted in Germany.